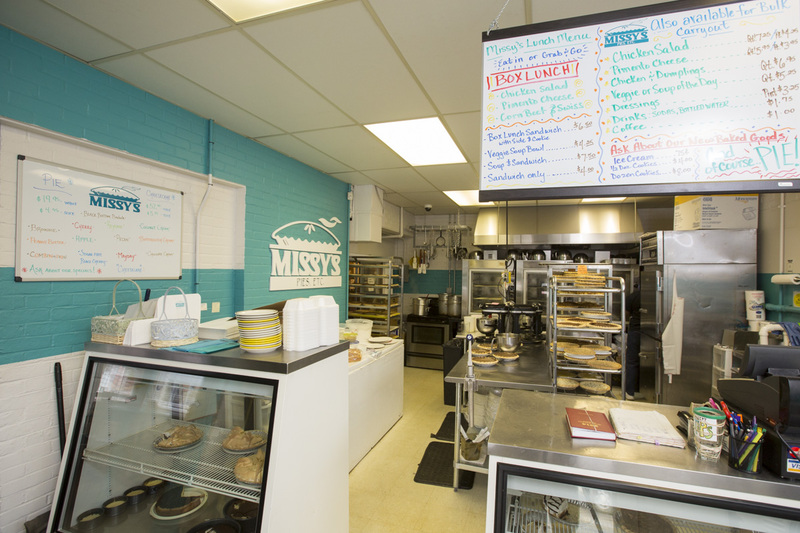 You may stop by the pie shop and pickup fresh pies any time during normal hours. To make sure the pie you want is available, you may call 48 hours in advance and we will have it ready for you. You may order before 9:00am the day before and we can have your pie available for pickup the next day after 4:00pm at any of the four Ramsey’s locations. Contact Barbara Pollett to order at (859) 253-0449. Due to packaging issues, Missy’s cannot ship pies.